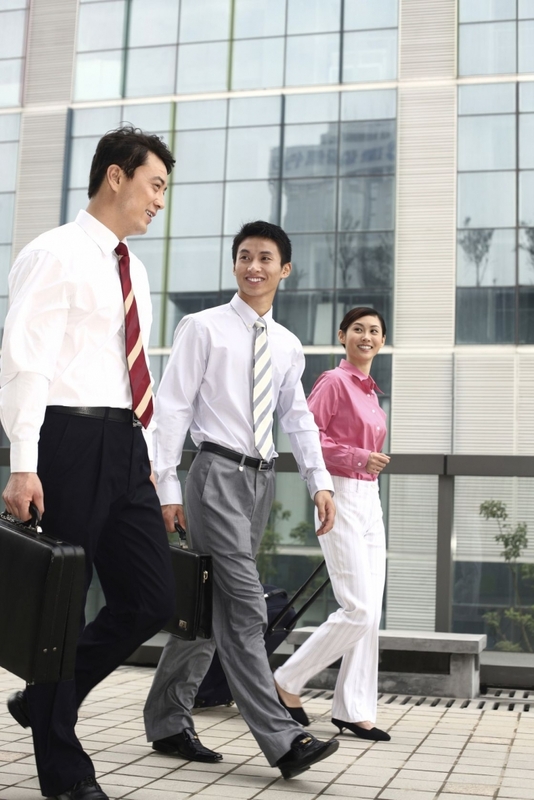 Whether you are doing business, attending a trade show, or working in China, there are challenges inherent in dealing with people from a new culture. Good preparation can mean the difference between getting off on the right foot and being immediately productive, or spending weeks acclimating and repairing relationships that may not have begun well. The seminar will be conducted in English by our experienced Chinese consultants. Please call us or fill out the contact form to enquire.